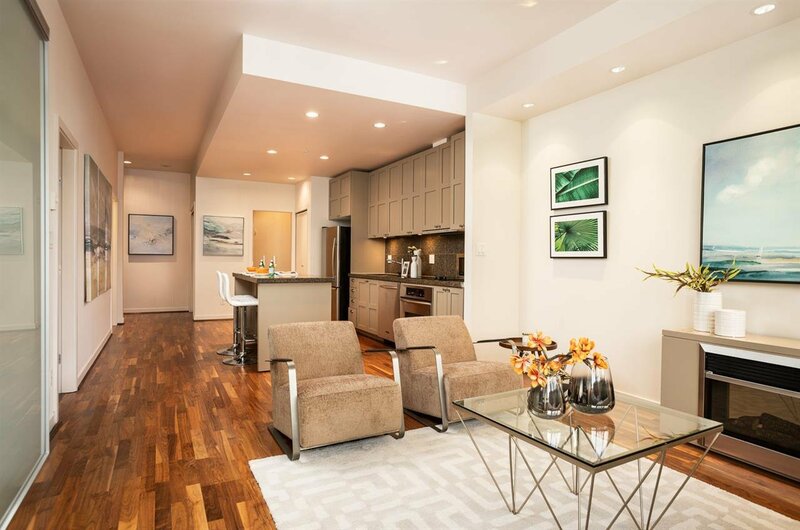 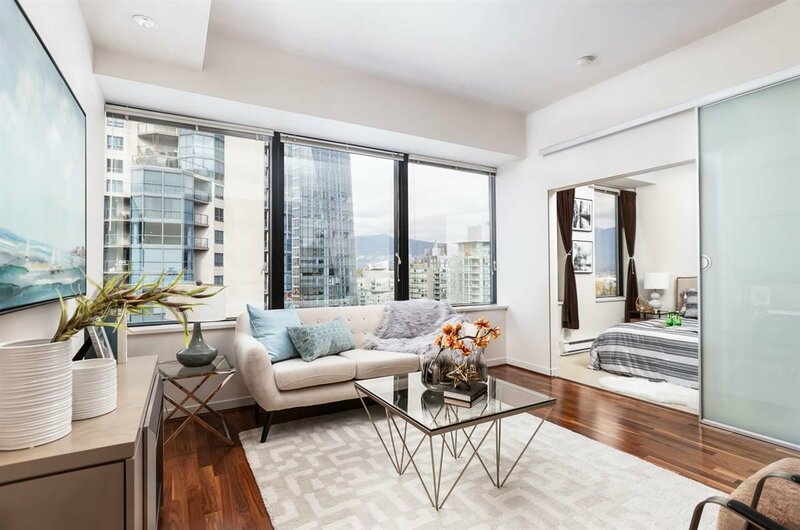 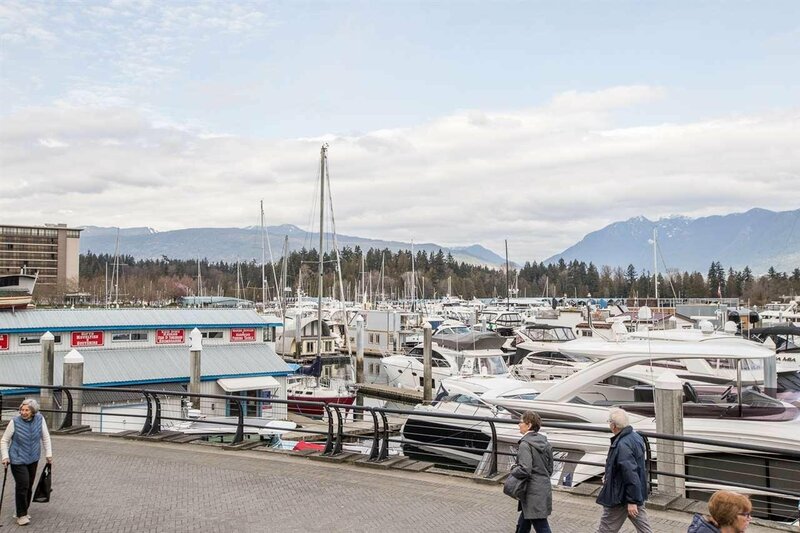 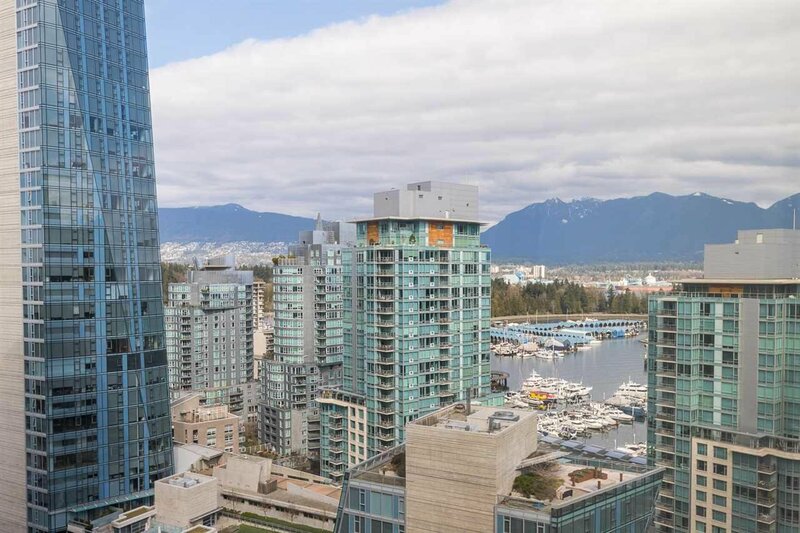 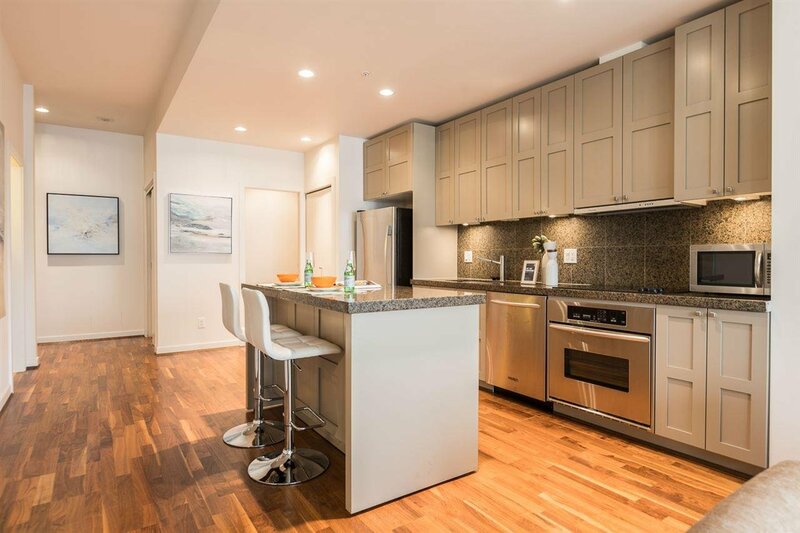 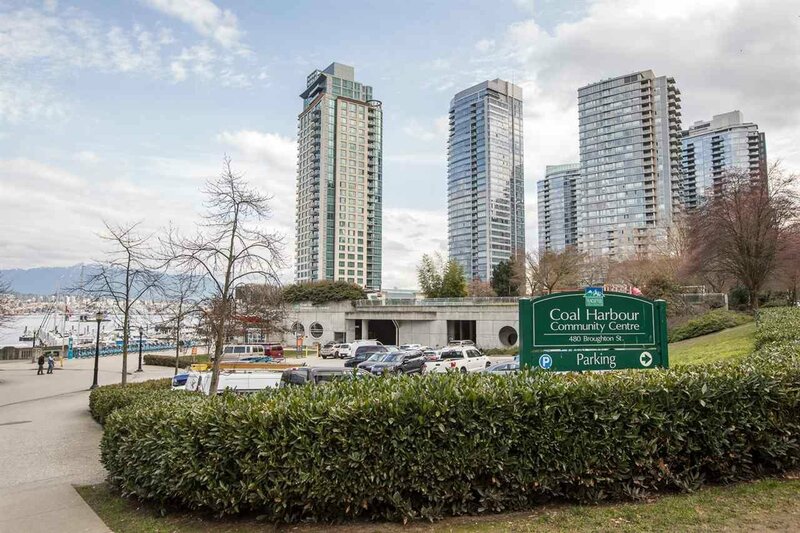 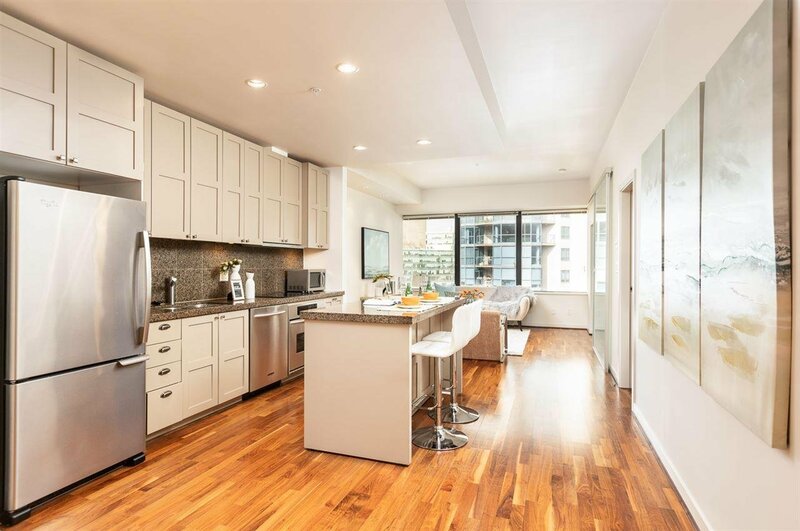 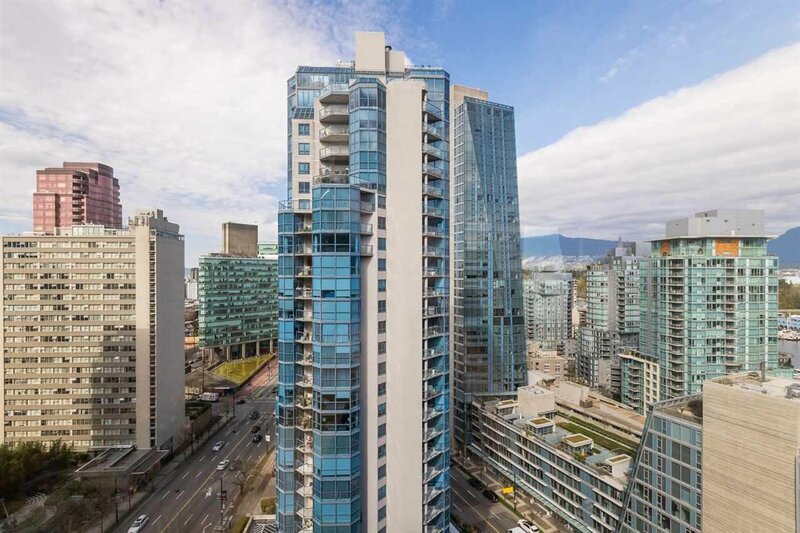 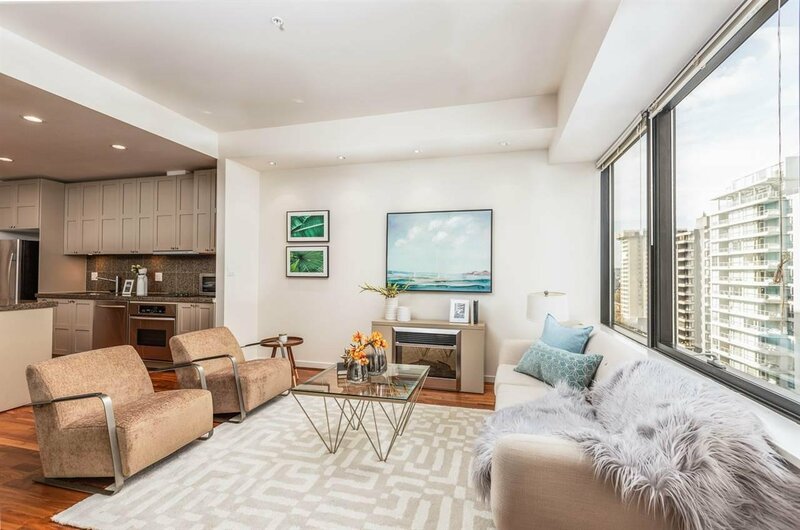 Description: Spectacular home in an architectural landmark building in the most desirable Coal Harbour neighbour. 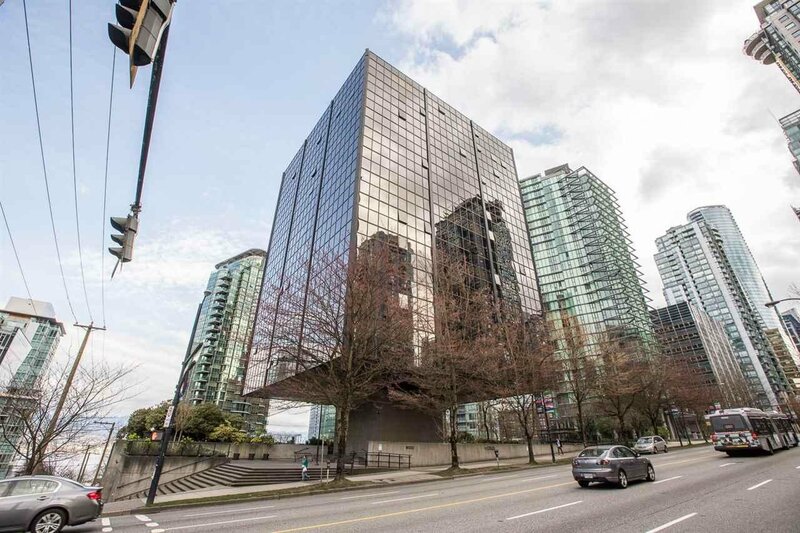 It situated on the North West side of the building with some OCEAN AND MARINA views! 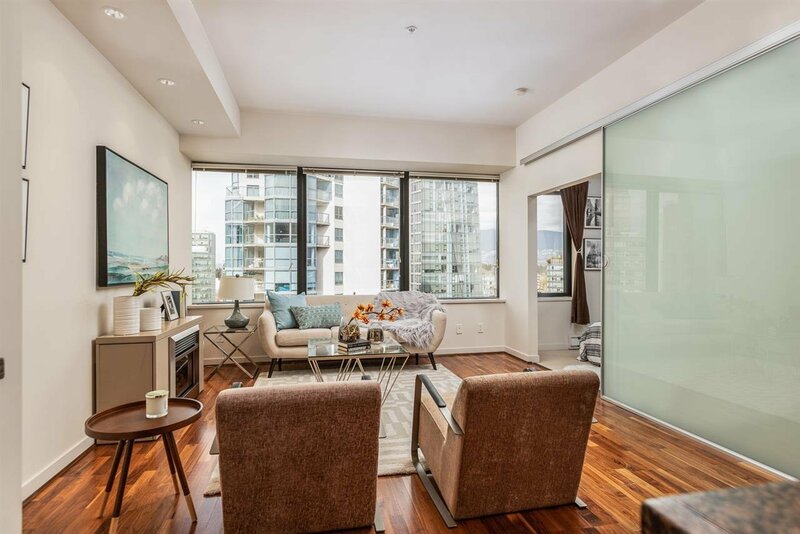 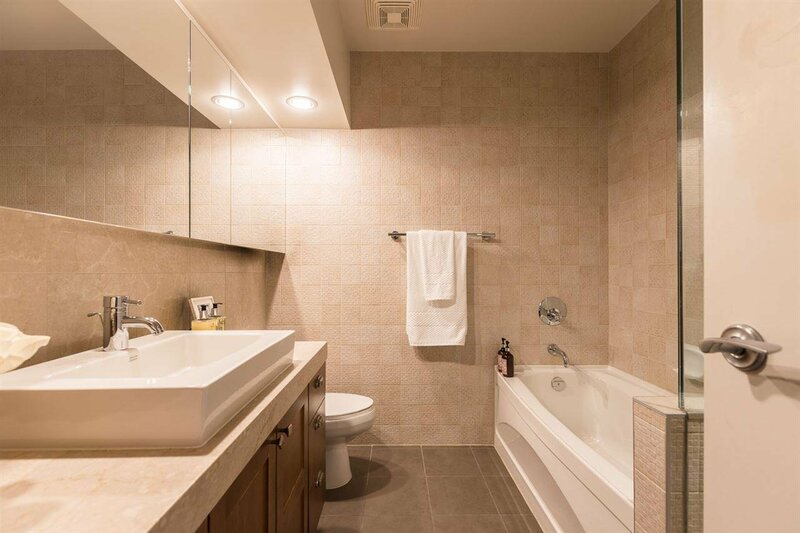 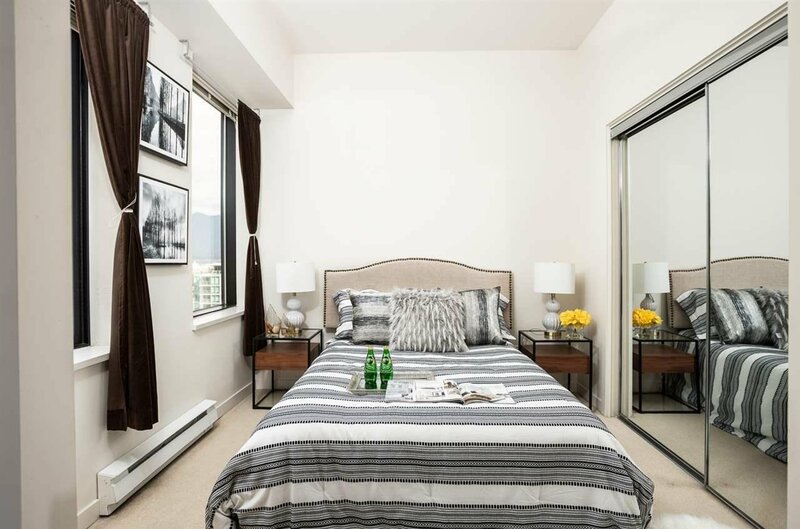 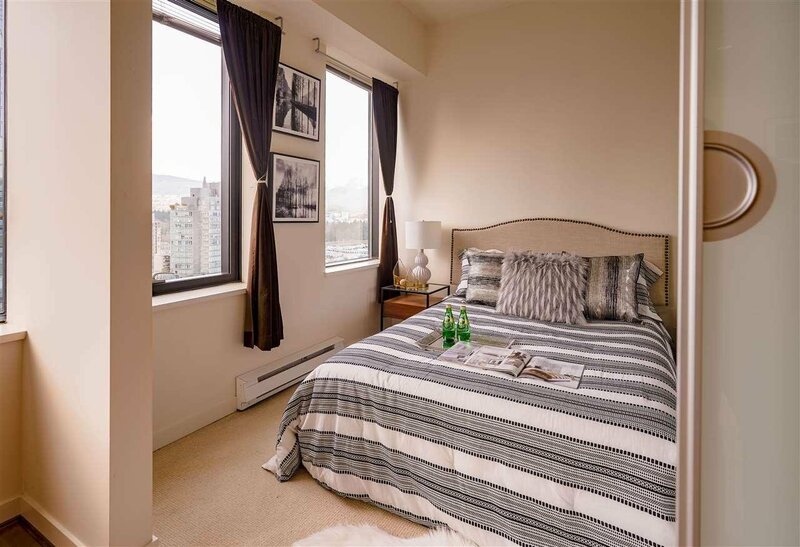 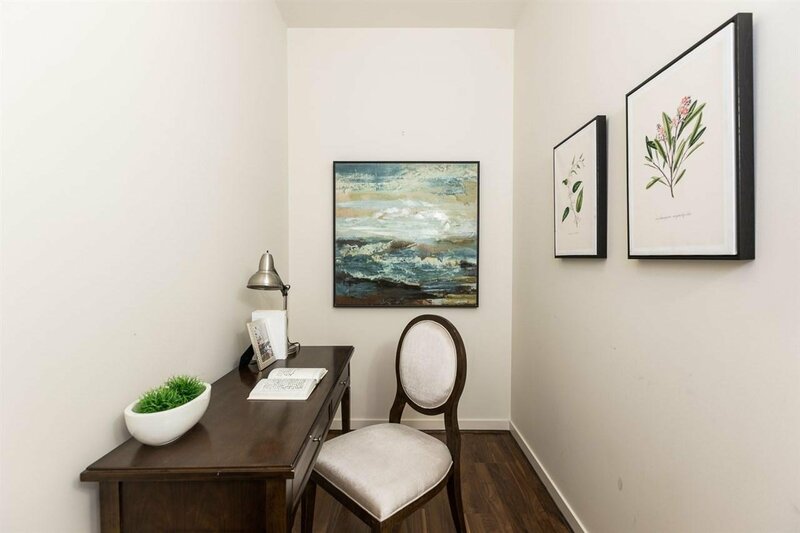 Minutes to Coal Harbour, Stanley Park, sea wall, Robson Street shopping and more... Pets and rental allowed. 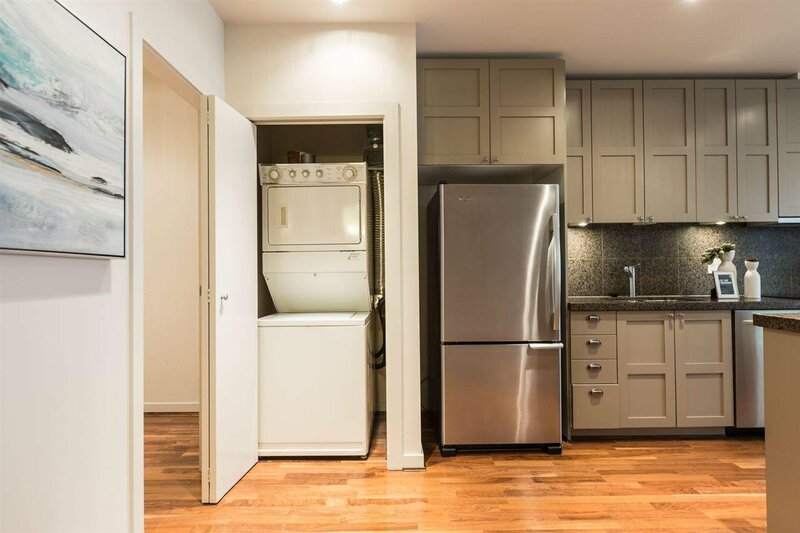 This home features hardwood floors, 9 foot ceilings, granite counter top and stainless appliances.